Consumer lending officers with Frontier Farm Credit shares five tips on how to successfully finance a country home that fits both your lifestyle and budget. Start the conversation early. Before falling in love with a property, our officers advise homebuyers to evaluate their financial situation and explore their mortgage options. 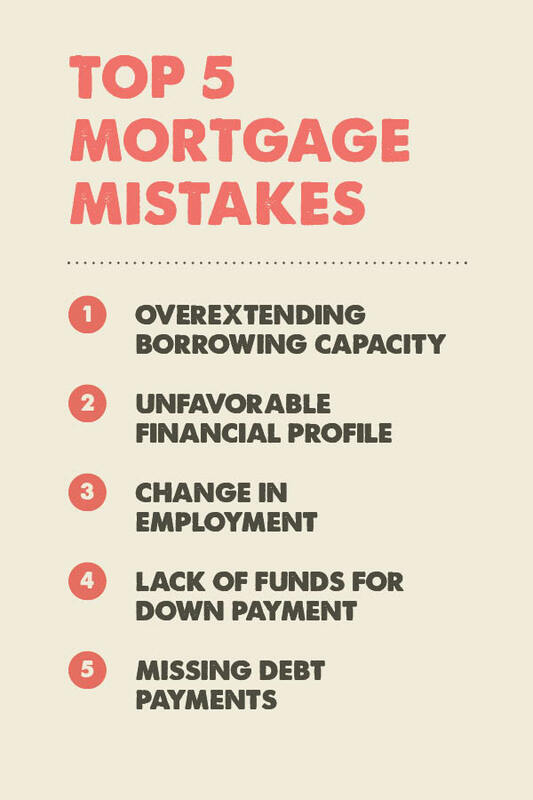 The first mistake homebuyers often make is not meeting with a lender prior to going out and shopping for their home, they said. Involving a lender early in the homebuying process allows them to determine what property price range their income qualifies them for. Gather up-to-date financial records. To complete a loan application, Frontier Farm Credit requires the past two years’ tax returns, a most recent pay stub and an updated balance sheet. Our officers said it’s important for homebuyers to account for all assets and liabilities when preparing their balance sheet. Listing liabilities is the easy part, but many applicants tend to overlook their assets, such as a car or checking account. Understanding the basics of how to fill out a loan application can reveal how debt-to-income ratios impact a homebuyer’s ability to borrow. Avoid overextending finances. Our officers caution homebuyers against borrowing the maximum amount possible. We don’t want to set up our borrowers to fail. We want to set them up to buy their dream home and still be successful — making their loan payments and having the flexibility to take on an unexpected car payment, for example, or being able to go out for pizza on Friday night. As a general rule, we recommend the 28/36 standard, meaning a household should spend a maximum of 28 percent of its gross monthly income on total housing expenses and no more than 36 percent on total debt. Consider the size of the property. Some lenders are hesitant to offer financing for farms and acreages they define as nonconforming properties. Frontier Farm Credit, however, can finance any sized lot. Large properties over 40 acres sometimes require a higher down payment and shorter loan term. We treat a property under that threshold as a traditional home loan product. There is a lot of flexibility under the Frontier Farm Credit umbrella. We understand the unique financial situations of the self-employed market, including farmers, and have the expertise to use trends and averages to get approvals.